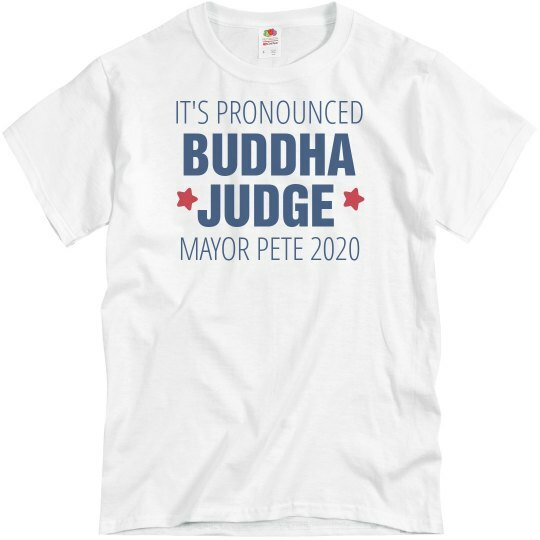 We are learning to love South Bend Mayor Pete Buttigieg and we are also learning how to say his name. So far, this is the most trustworthy Democratic candidate we've seen. The only thing I have a hard time trusting him on is the way he says his last name. Is that spelling right? The pronunciation? Are you lying to me! Haha, only joking folks. This guy is a straight shooter. Vote in 2020.